Our Birthday Gift to You - 20% off your next store purchase! 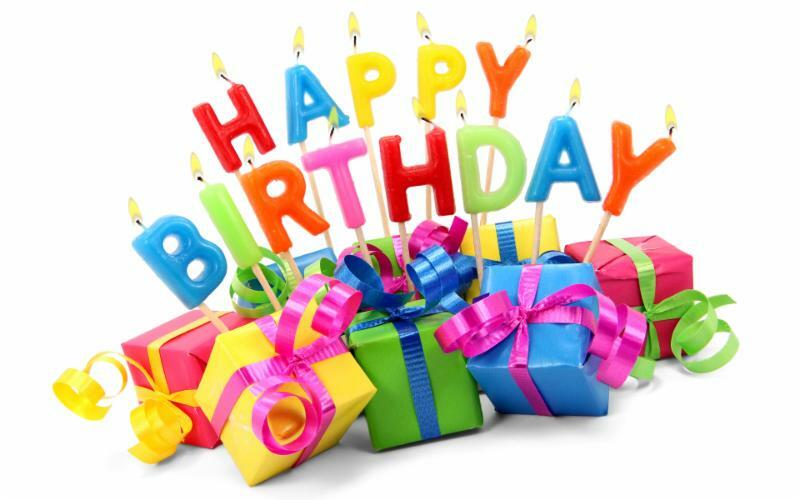 From all of us here at ACAM, we wish you a happy birthday and hope this year brings you happiness, personal & professional growth, and long-lasting health. As a birthday gift from us to you, please take 20% off your next purchase! Expand your knowledge with one of ACAM's amazing medical resources! Enter code HAPPYBD at checkout! Coupon good for birth month only!